Computer generated image issued by EDF of the planned Hinkley Point C nuclear plant, agreed with the UK Government. Plans to build the first new nuclear power plant in a generation have not been affected by the Brexit vote, Energy Secretary Amber Rudd said. 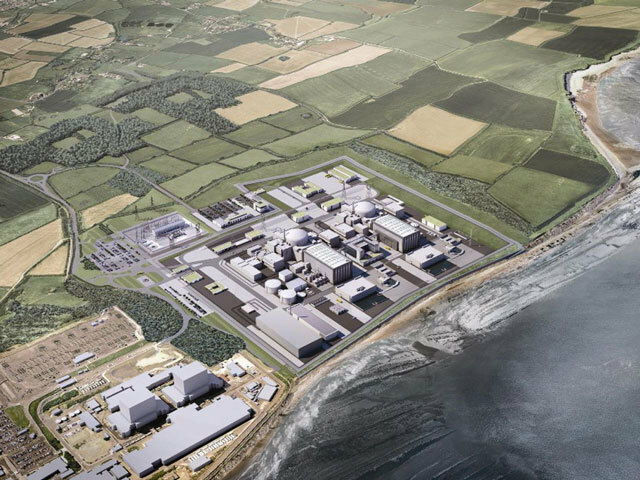 The new reactor at Hinkley Point, Somerset, is one of a number of large infrastructure projects thrown into doubt by the vote to leave the European Union. She said she had spoken to the chief executive of French energy giant EDF, which is building the power plant, and the company was “absolutely committed“ to making a final investment decision on the scheme. “They wanted reassurance from us – as we sought reassurance from them – that there was no change at all in the process and decision to proceed. 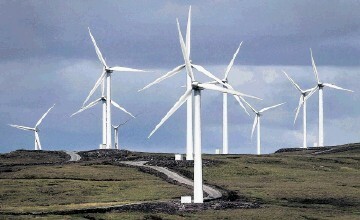 She also said there was a great future for developing small modular nuclear reactors.